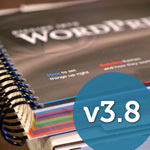 Digging Into WordPress (Page 5 of 31) | Take your WordPress skills to the next level. 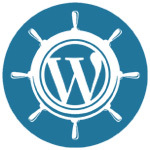 Super stoked to announce my new book, WordPress Themes In Depth! It covers the entire process of setting up, development, distribution, and everything in between. 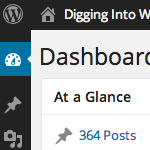 WordPress Themes In Depth is literally overflowing with over 450 pages of in-depth theme-building action. 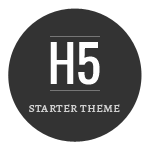 And it includes example themes and lots of project demos. If you want to develop, customize, and even sell your own awesome WordPress themes, you're gonna benefit greatly from this book. Awesome new gallery plugin that enables grouped animated galleries based on categories and more. Sorta hard to explain but you can see how it works via the demo. DigWP people can save a few bucks on the personal or developer version. After months of development, the premium version of my free User Submitted Posts plugin is finally available. 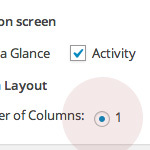 It's got hundreds of features and makes it easy to create unlimited front-end forms. 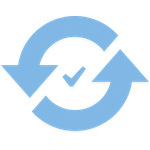 Create customized forms for front-end post-submission, user-registration, contact forms, forum topics, and even art-directed content. On one site, I use USP Pro to replace FIVE other plugins. Learn more at Plugin Planet. Congratulations to our five lucky contest winners! Mike, Shea Bunge, Konstantinos Kouratoras, Stephanie Stiavetti, and Gretchen Louise will each receive a free copy of Digging Into WordPress plus all bonus material, exclusive themes, and lifetime updates. Thank you to everyone who participated!